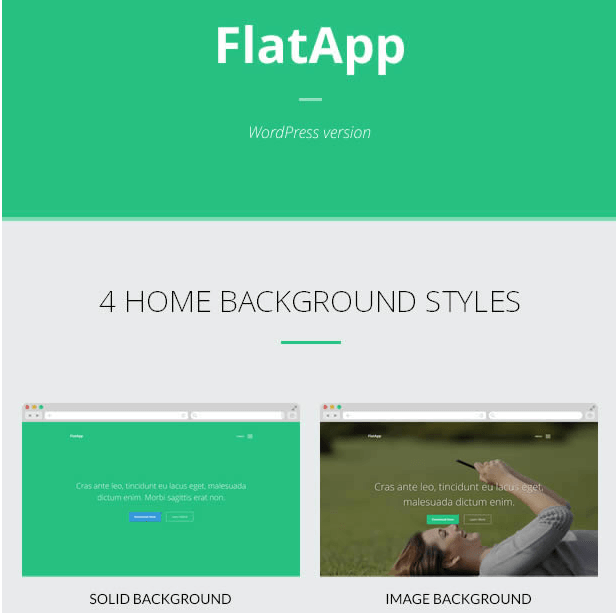 A Retina Responsive multipurpose theme. 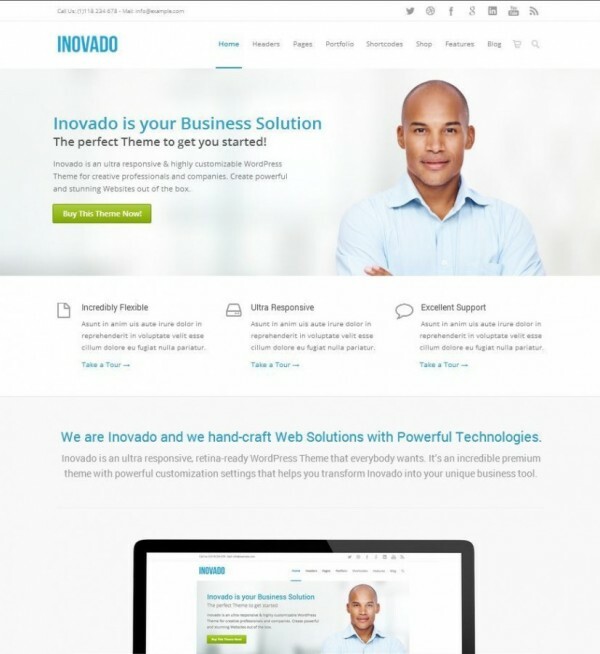 A creative One page WordPress theme. 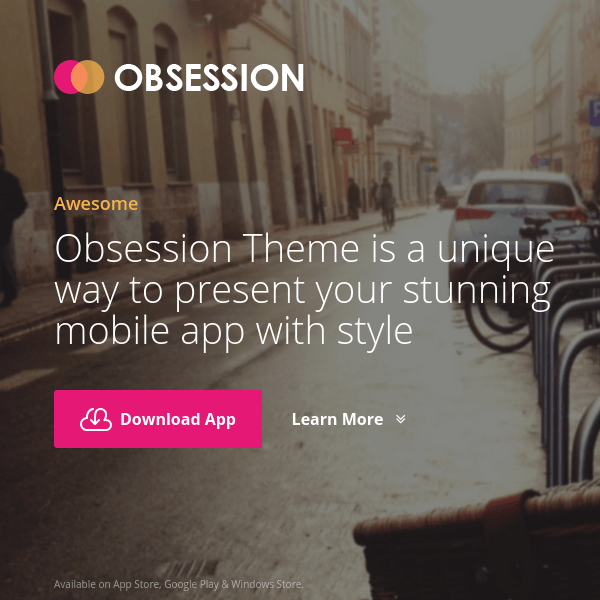 Obsession – It is a WordPress theme which is used for presenting your stunning mobile app with unique style. 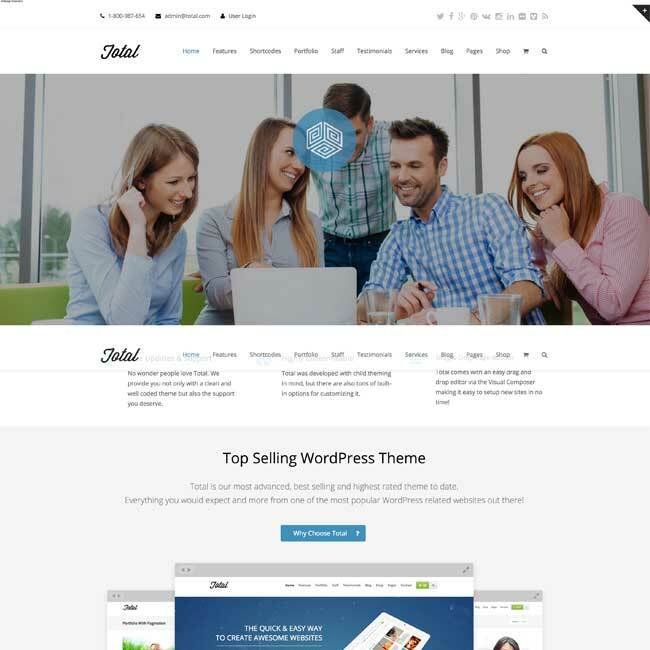 The theme built with many integrated features and help making this theme one of the best, as it is fulfills many of the purposes. 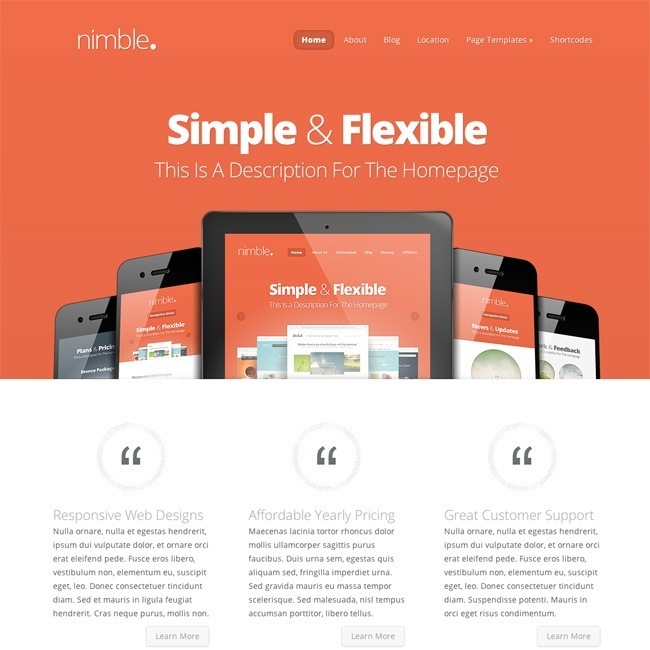 The theme uses most important plugin named as Visual Composer, it is nothing but a page builder which helps to create the unique pages, simply by dragging and dropping the elements which you want to showcase in your respected pages. It comes with 3 variations of the homepage, users can select the one of their choice and it is designed containing solid images with attrctive colors and video backgrounds, which can easily attract users, as the more attractive look, more number of visitors. MailChimp integrated subscription form, Backup extension, parallax scrolling and SEO built in plugin to improvize the SEO ranking and more. It also contains all the backups so if any file/folder is not getting, then not to worry as it allows you to restore all your important documents back. Full support provided towards all the categories of google fonts and free font icons. awesome drag and drop facility is provided for the elements through UNYSON, easy customization support to change the appearance of the theme as you want. Multiconcept App Showcase WordPress theme.